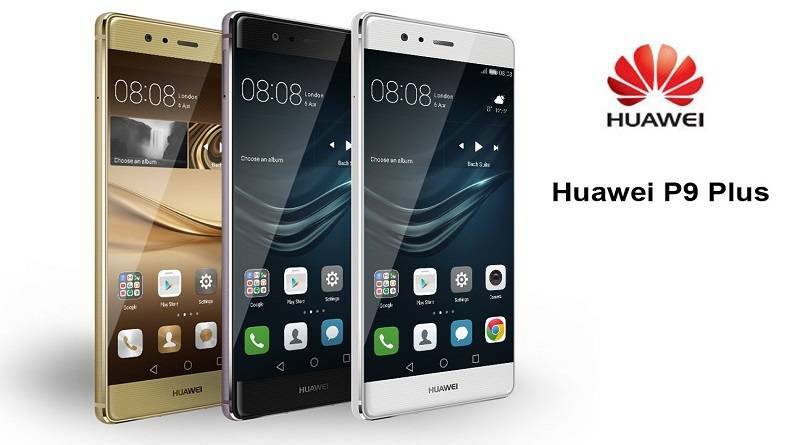 Huawei has released a new software update EVA-L19C185B393 for Huawei p9 smartphone. The new P9 update brings many new features and bug fixes. Huawei has added a feature to search for images with keywords (such as location, date, album name) in Gallery. In addition, the new update has optimized the settings and prompts related to Mirror reflection to select better selfies. Adds Moving picture, enabling you to take dynamic photos in Standard mode. Adds a feature to search for images with keywords (such as location, date, album name) in Gallery. Adds a feature to summarize your moments in an album and a video in Gallery. Adds a feature to automatically install downloaded system updates between 2:00 – 4:00 AM when enabled if the device is not in use. Optimizes settings and prompts related to Mirror reflection to select better selfies. Software update EVA-L19C185B393 for Huawei P9 will gradually release to everyone. You can also check manually for updates, go to Settings > About device > System update.